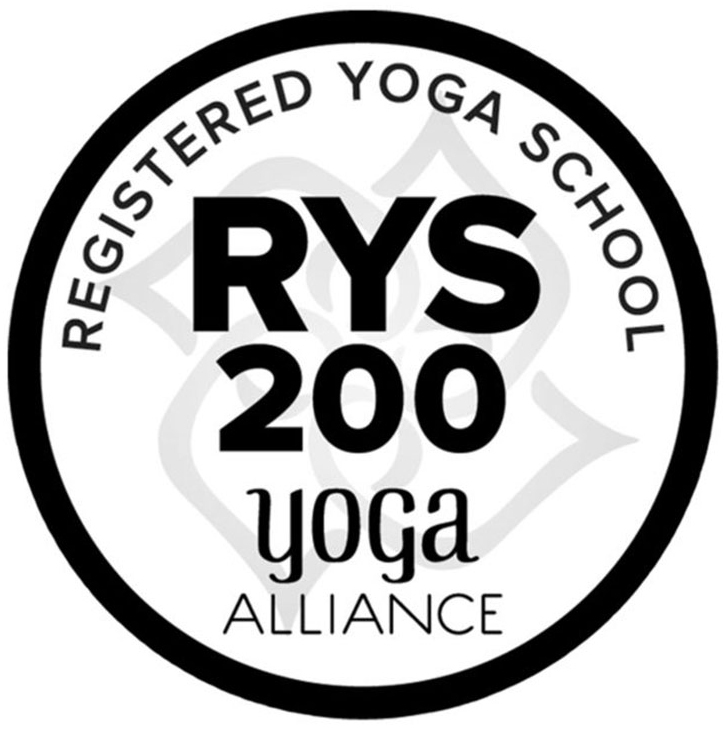 We are very excited to offer a 200-hour teacher training! If you are interested in becoming a teacher or deepening your practice, this could be the program for you. Included in your training: in-depth study of ethics, asana, anatomy, philosophy, pranayama, practice teaching, feedback on your teaching, hands-on adjustments, the business of being a yoga teacher, restorative yoga, select readings, special guest teachers (in addition to the beloved directors Carla and Ramit and well known teachers David, Judy, Sarah…) and the list goes on. For the duration of the program you will be able to take unlimited classes at all three Jaya studios. Every single trainee will teach a 75 minute class to the Jaya Yoga Center community as a final project. More books to be announced. Attendance at 3 classes per week. Monthly mentor meetings of one hour. Teaching a community class: After graduation each new teacher will be required to teach a 75-minute Jaya Community Class. $2900 // If paid in full by January 1, 2019 (JUST EXTENDED)! $3300 // If paid after January 1, 2019. (payment plan is available - $500 deposit required to secure your spot). Once you submit your application for teacher training, we’ll contact you within 24 hours to set up an interview with one of our Directors. If you have any questions please feel free to contact us at namaste@jayayogacenter.com where one of our desk angels will be happy to assist you. We welcome you to download our online application form. Do you have questions about our program? We would love to chat with you.